tWitch takes you through the spooky steps of his 31 Nights of Halloween dance video. Try the #UndeadChallenge at home! Which Witch Is The Ultimate Halloween Queen? How Popular Are Your Halloween Opinions? Which Trick-or-Treater Would Show Up At Your Door? 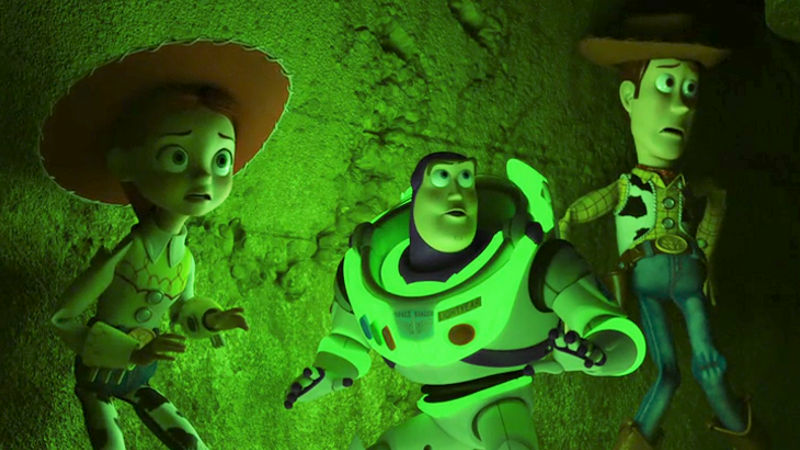 Find Out Which Disney•Pixar’s Toy Story OF TERROR Character You Would Be!